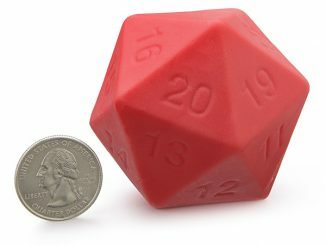 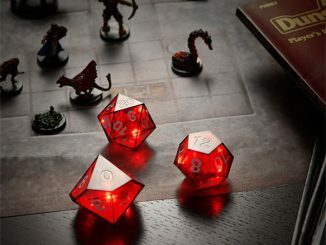 There’s no feeling in the world like rolling a D20 and getting a critical hit. 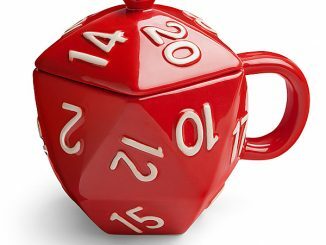 It’s even better when you can get a critical hit with your die and then enjoy it as a chocolate treat. 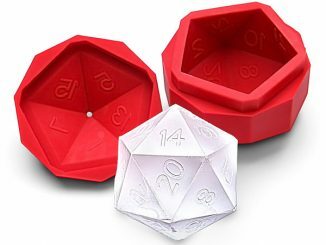 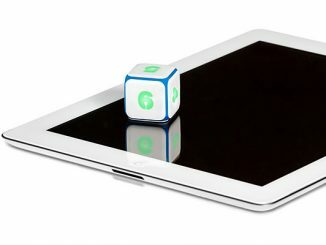 This Chocolate Gaming Dice Set is amazingly geeky and delicious. 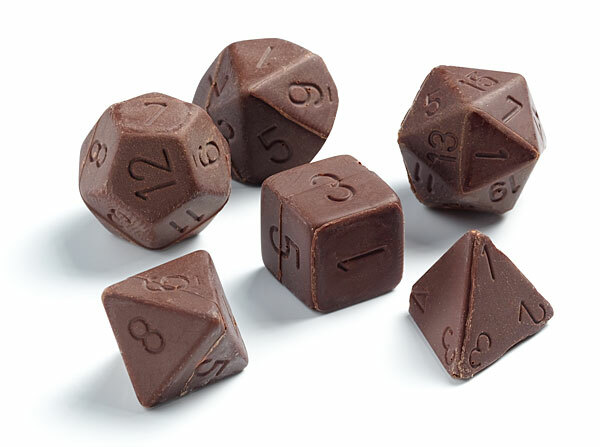 You get a full set of chocolate gaming dice (d4, d6, d8, d10, d12, d20). 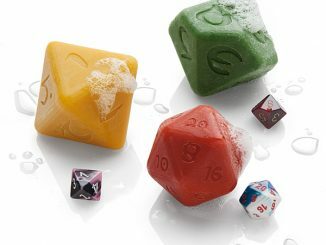 They are sure to be a critical hit at your next gaming party since they are made of Ghirardelli chocolate that has been poured by hand from custom molds. 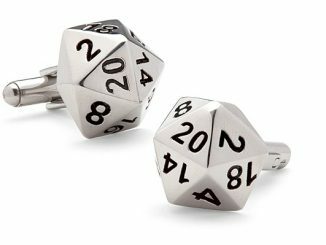 This makes a fantastic gift for any of your gamer friends. 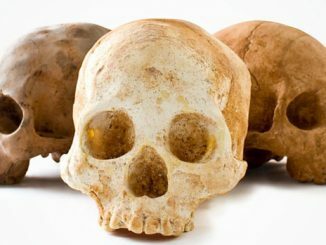 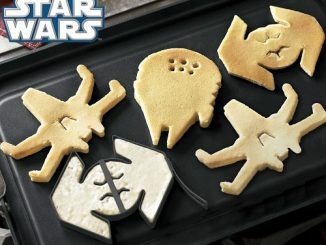 Too bad they will be eaten up in an instant. 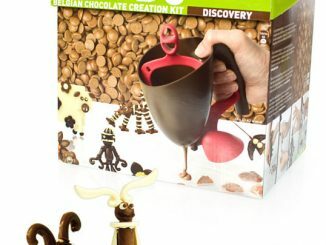 Just $7.99 from Thinkgeek.